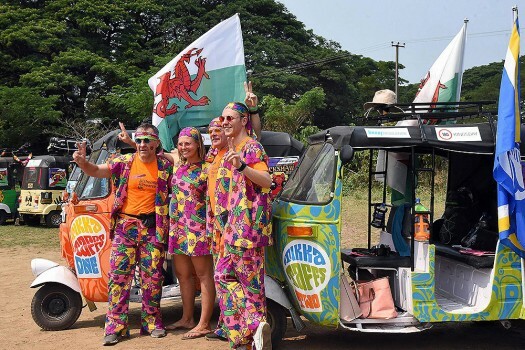 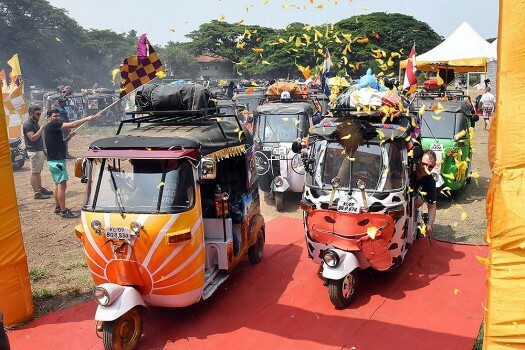 Autorickshaws at the flag off ceremony of adventurous "Rickshaw Run" in Kochi. 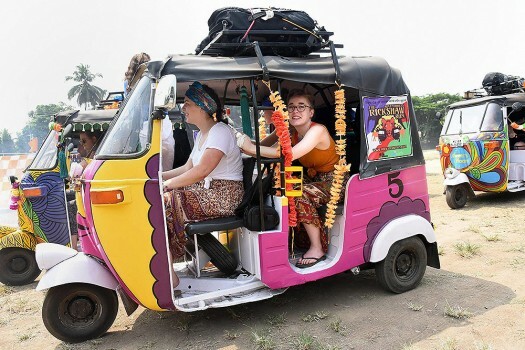 The run started from Kochi and will end at Jaisalmer. 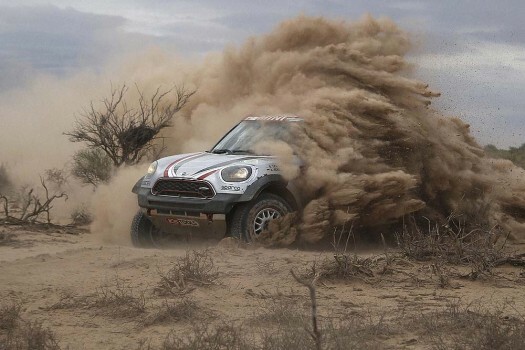 Driver Orlando Terranova of Argentina and co-driver Andreas Schulz of Germany race their Mini during the 11th stage of the Dakar Rally, between San Juan and Rio Cuarto, Argentina. 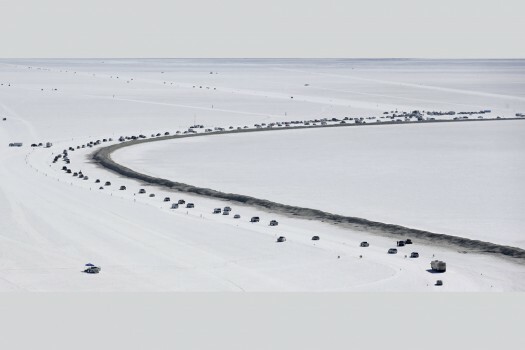 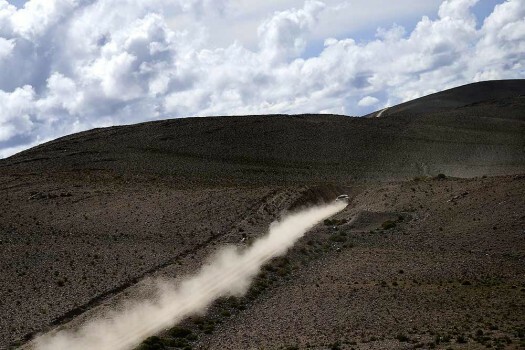 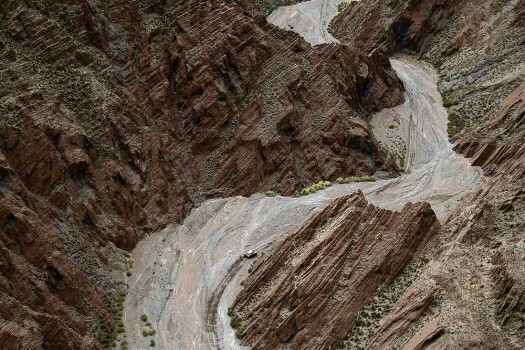 Peugeot's driver Sebastien Loeb, of France, and co-driver Daniel Elena, of Monaco, race during stage 8 of the Dakar Rally between Uyuni, Bolivia and Salta, Argentina. 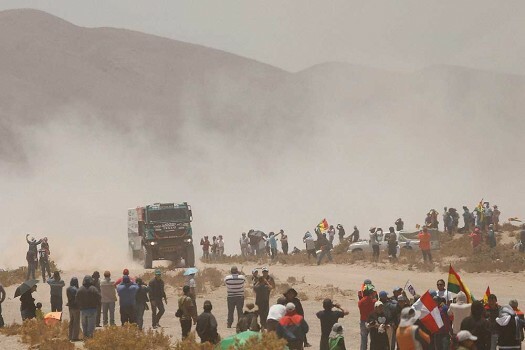 Peugeot's driver Sebastien Loeb and co-driver Daniel Elena, both of France, compete during stage 8 of the Dakar Rally between Uyuni, Bolivia and Salta, Argentina. 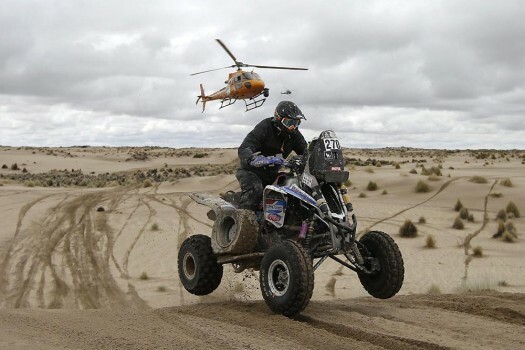 Gustavo Gallego, of Argentina, rides his Yamaha quad during the 7th stage of the Dakar Rally between Oruro and Uyuni, Bolivia. 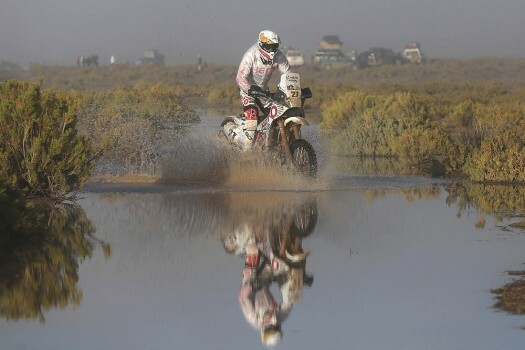 Joaquim Rodrigues of Portugal rides his Hero Speedbrain motorbike during the 8th stage of the Dakar Rally 2017, between Uyuni, Bolivia and Salta, Argentina. 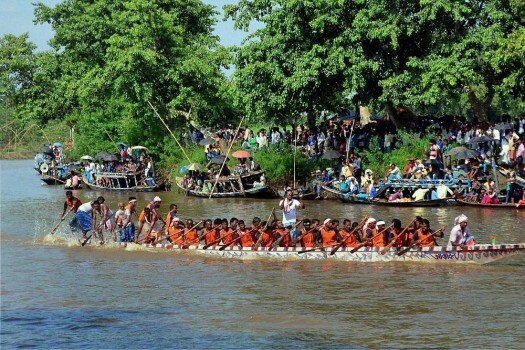 Traditional boat racing competition on the occasion of 420th Death Anniversary of Madhavdev, a saint scholar of Assam at Samaria in Kamrup district of Assam. 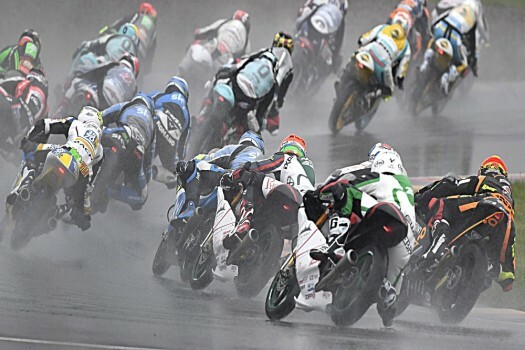 Drivers go through a curve on the course during the Moto3 race on the Sachsenring in Hohenstein-Ernstthal, Germany. 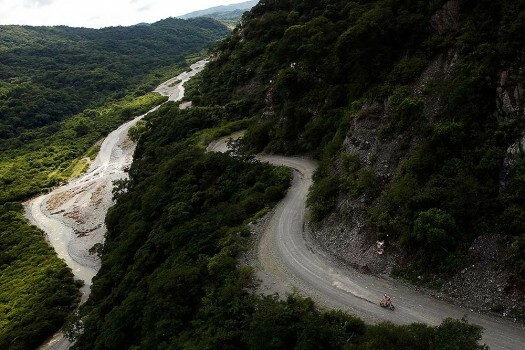 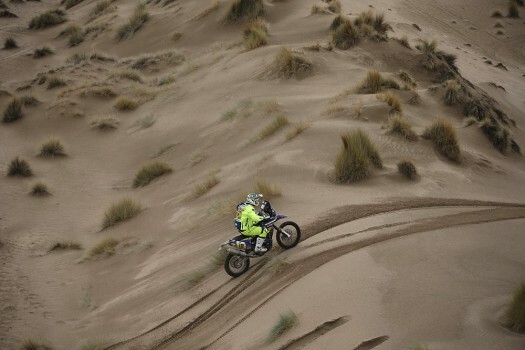 Helder Rodrigues of Portugal rides his Yamaha motorcycle during third stage of the the Dakar Rally between Termas de Rio Hondo and Jujuy, Argentina. 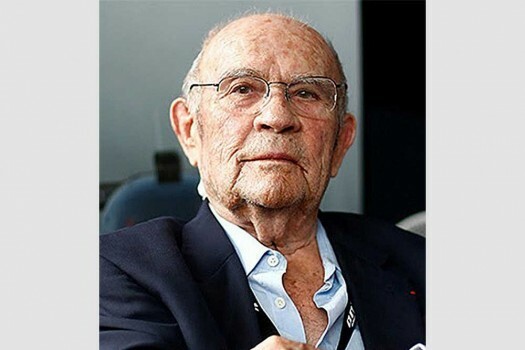 Former Formula One driver and team owner Guy Ligier dies at the age of 85. 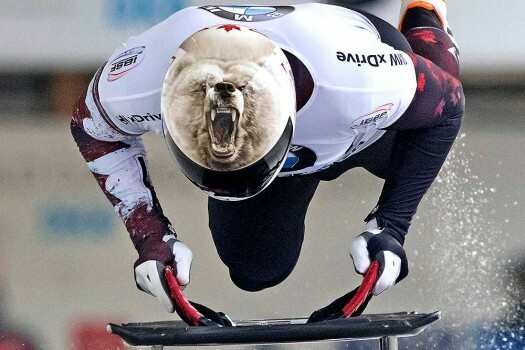 Barrett Martineau of Canada jumps on the skeleton during the men's race at the Skeleton World Cup in Altenberg, eastern Germany. 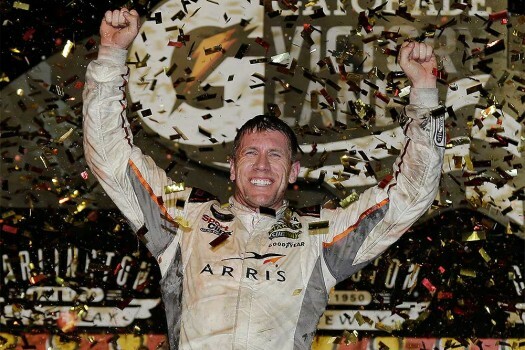 Carl Edwards celebrates in victory lane after winning a NASCAR Sprint Cup auto race at Darlington Raceway, Darlington, South Carolina. 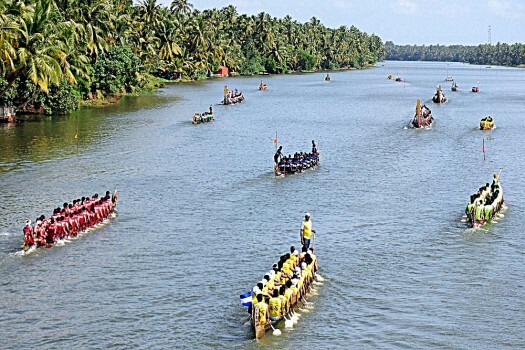 Particiapants during Kandassankadavu Boat Race in Thrissur district of Kerala. 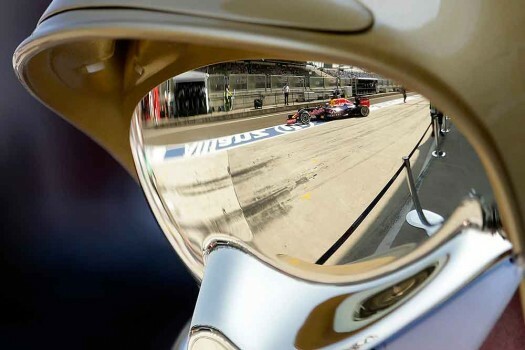 Bolt, who came third in the individual 100m behind Gatlin and his fellow teammate Christian Coleman, was comforted by his teammates after getting to his feet, his face marked with pain.